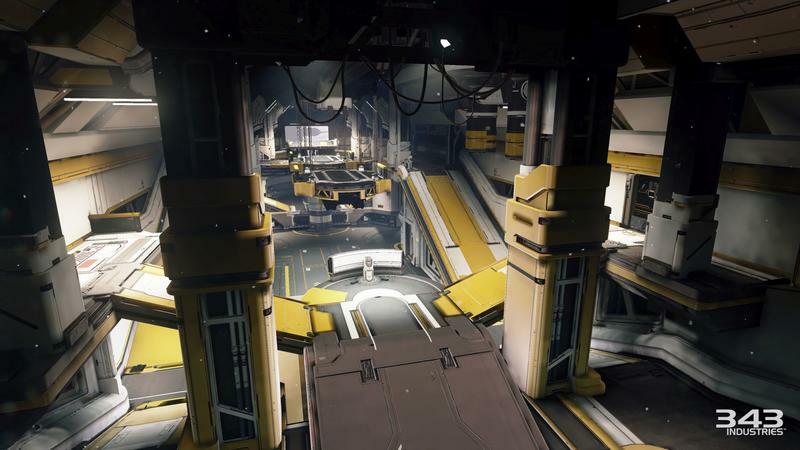 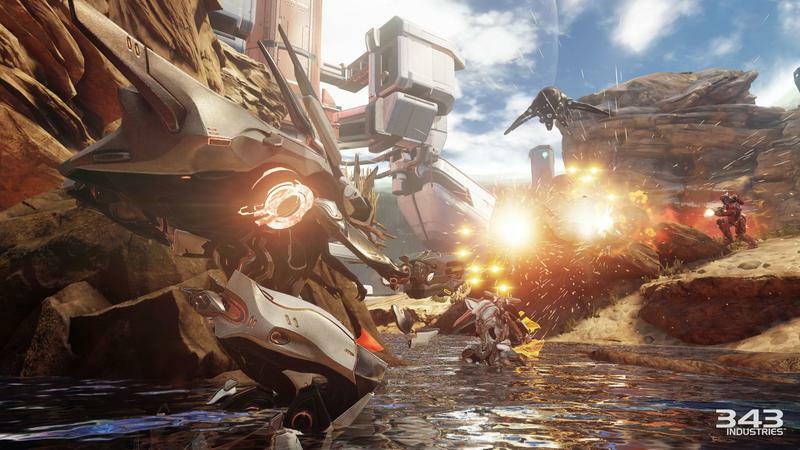 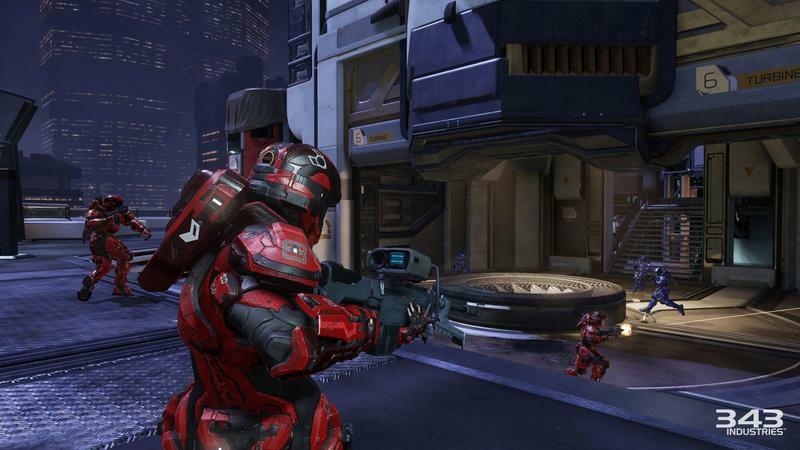 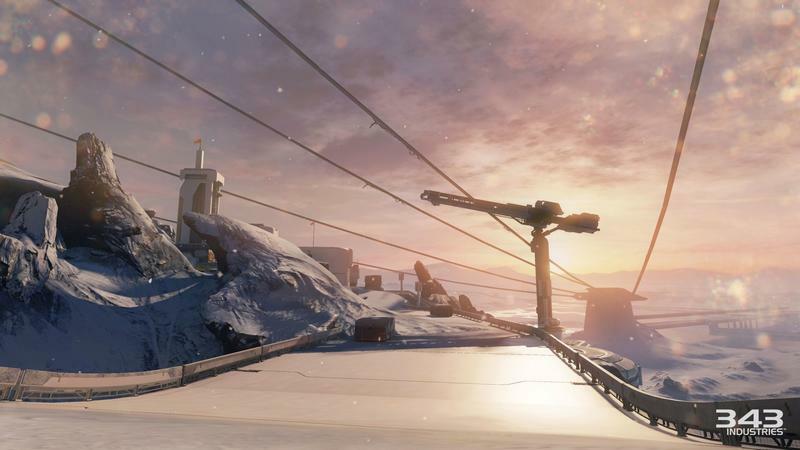 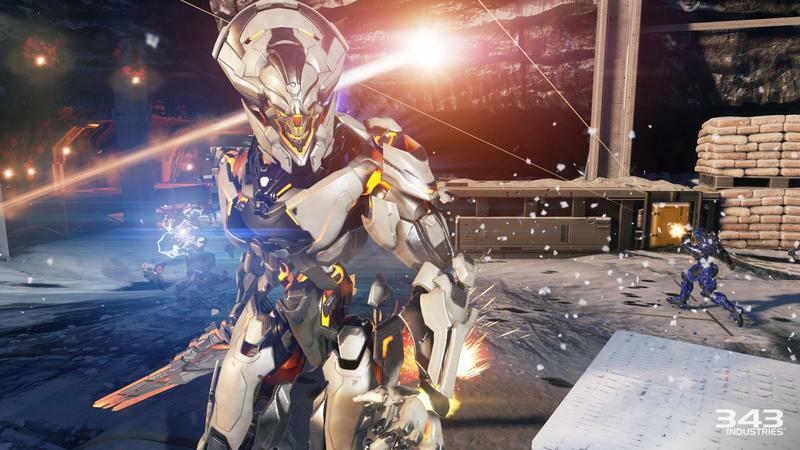 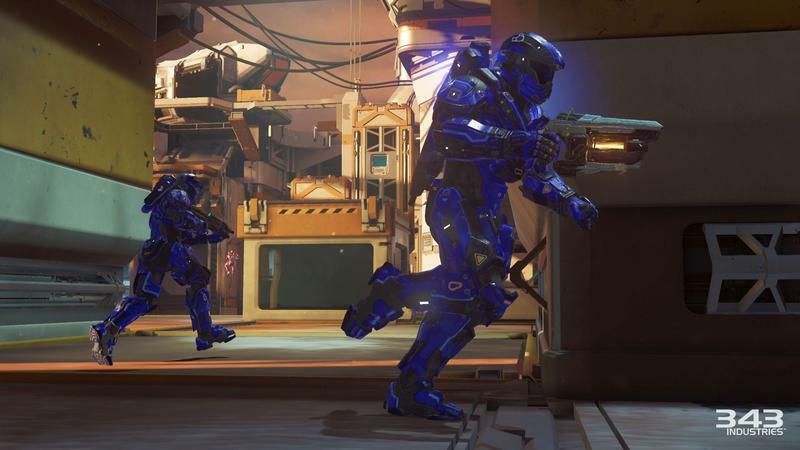 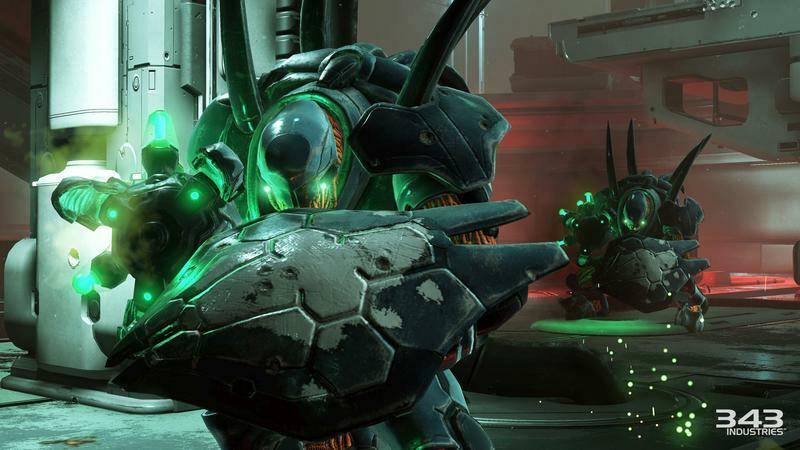 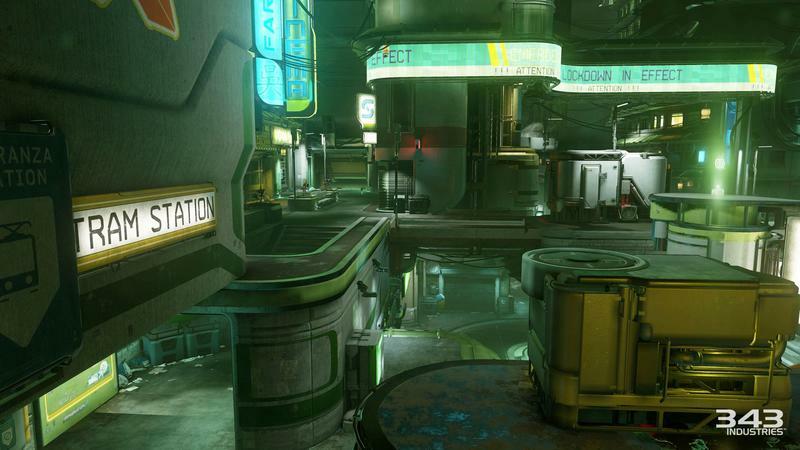 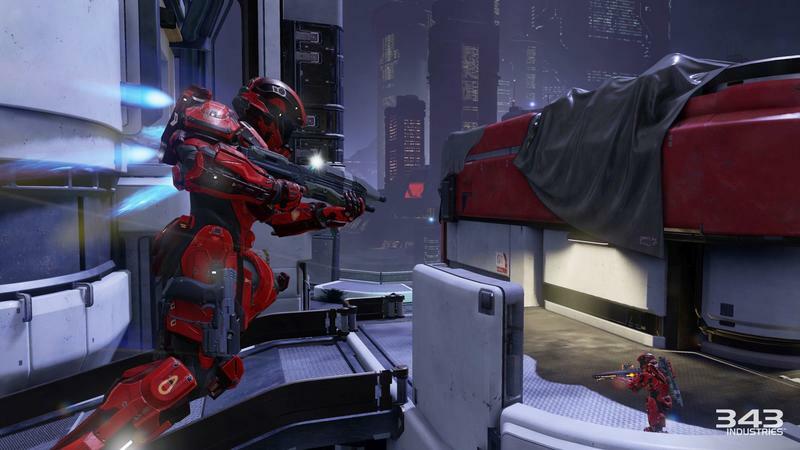 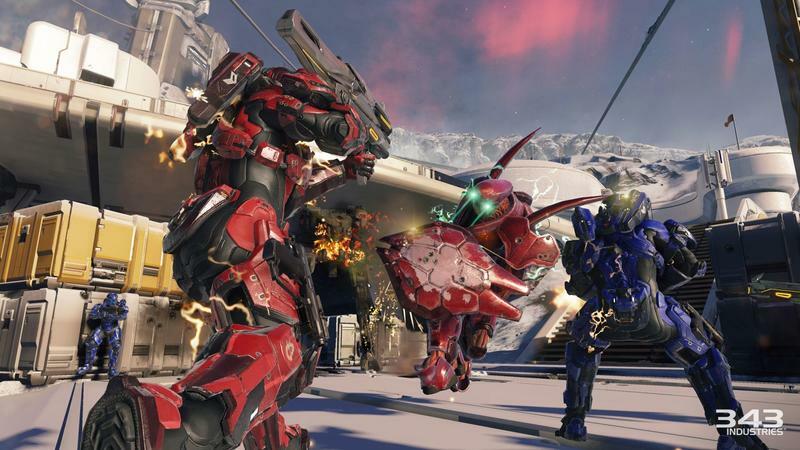 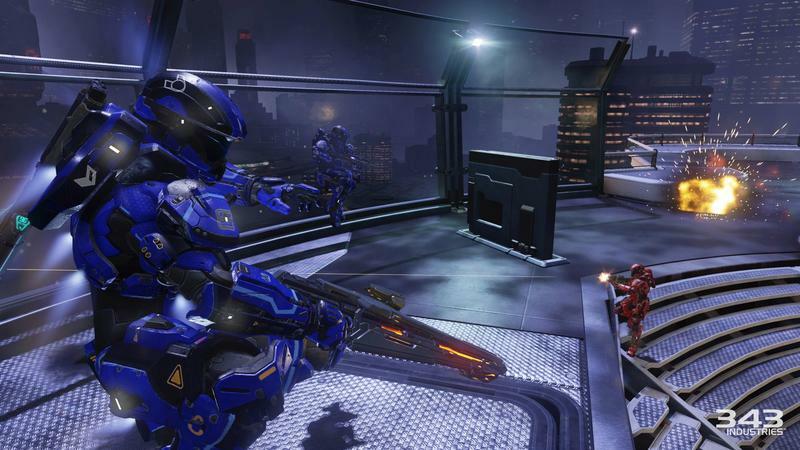 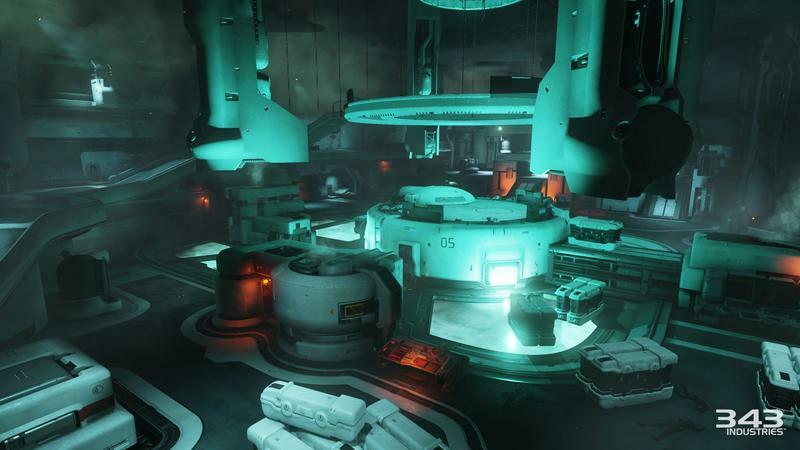 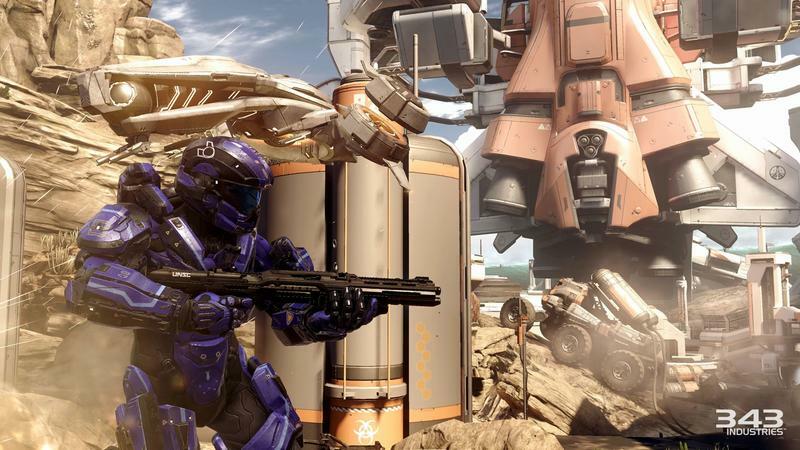 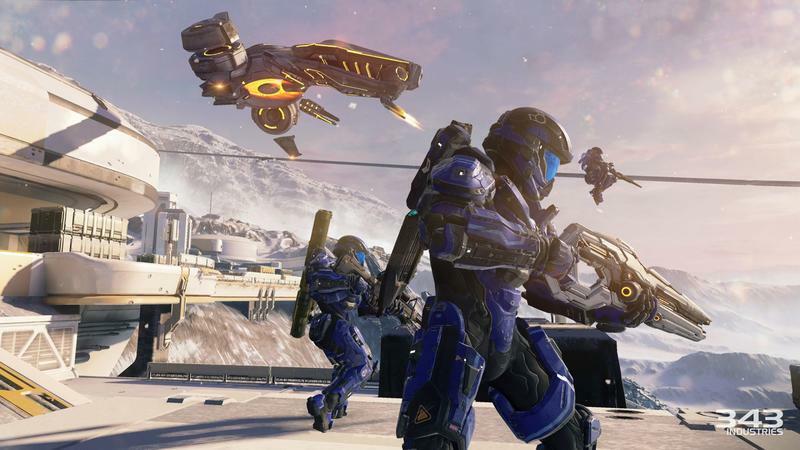 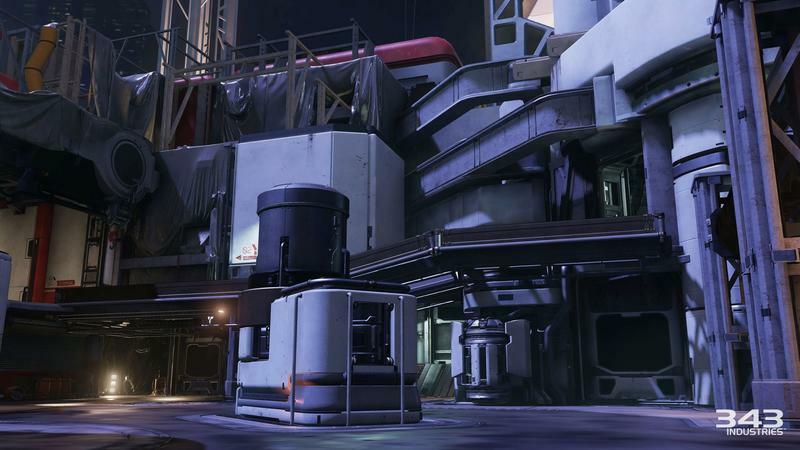 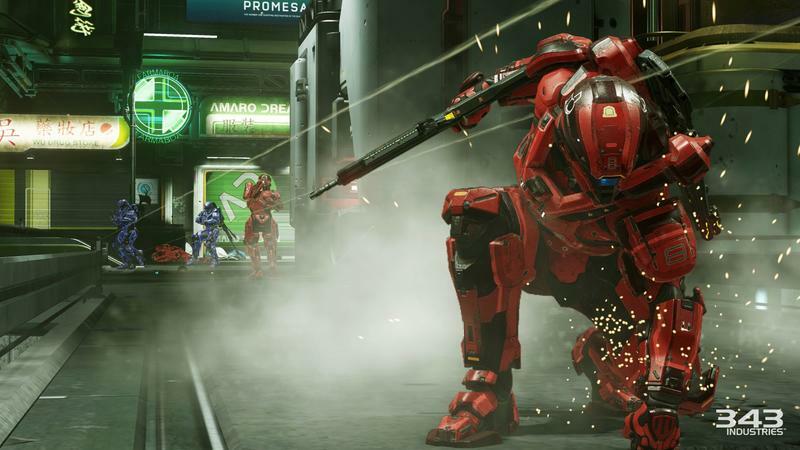 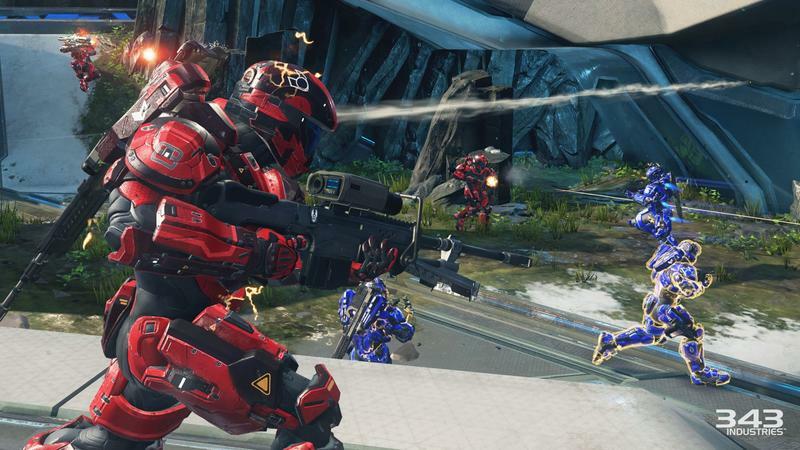 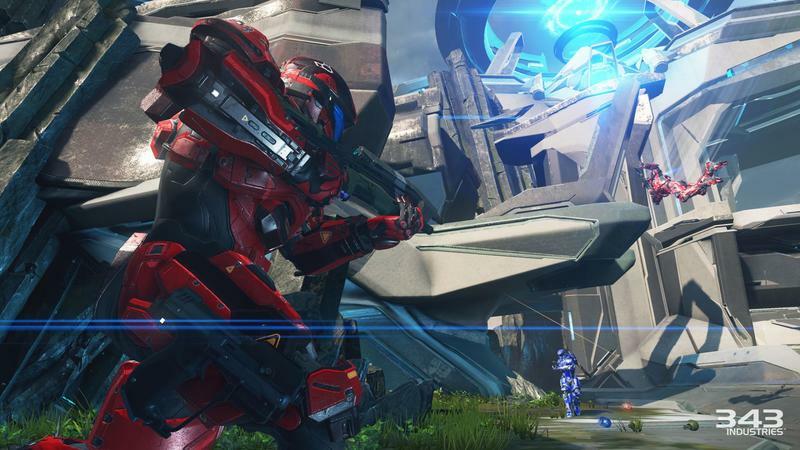 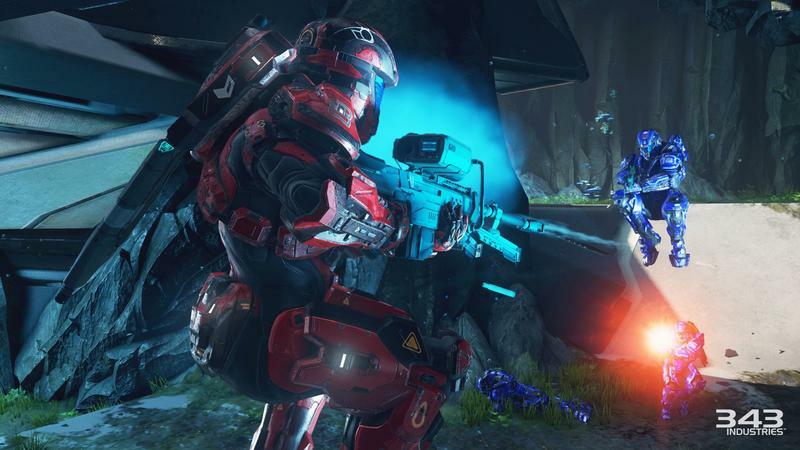 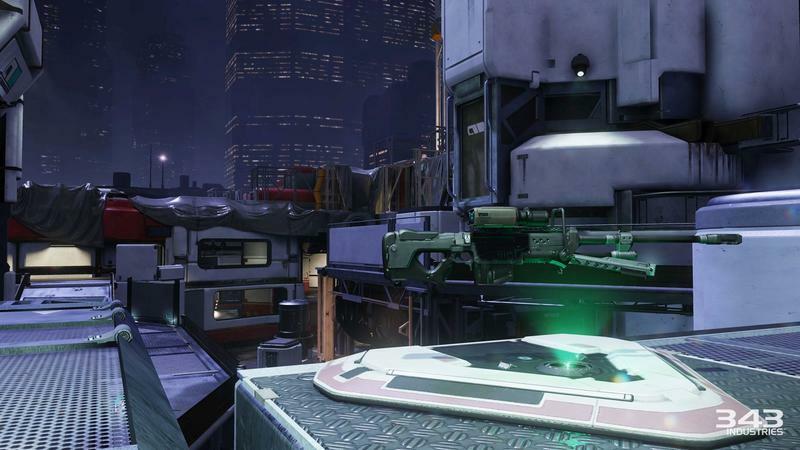 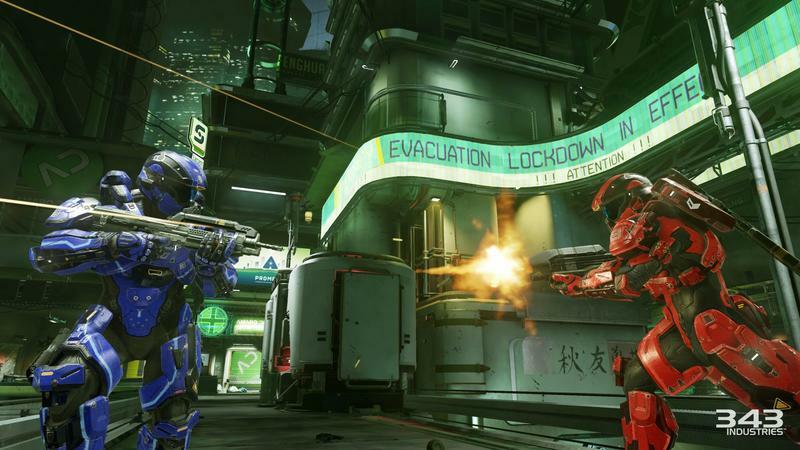 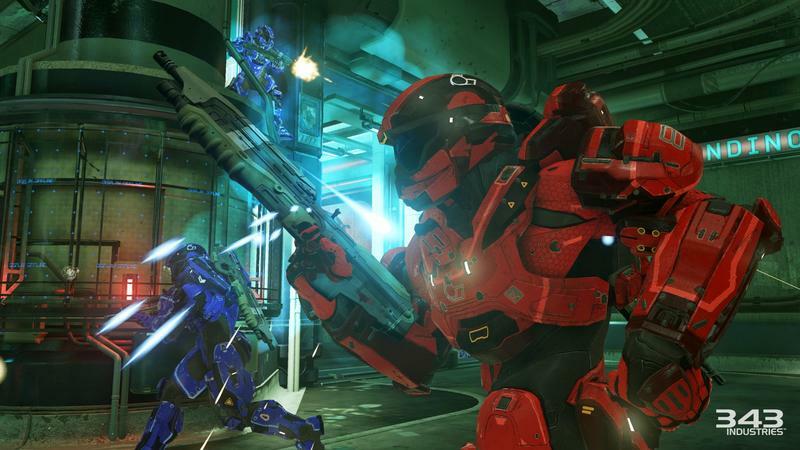 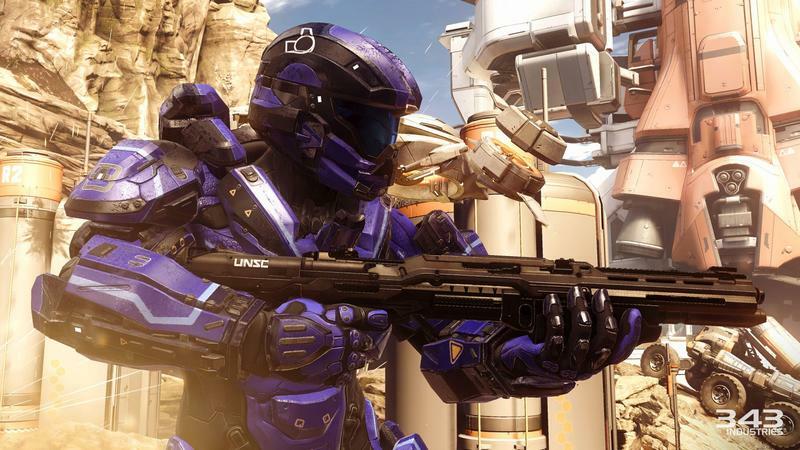 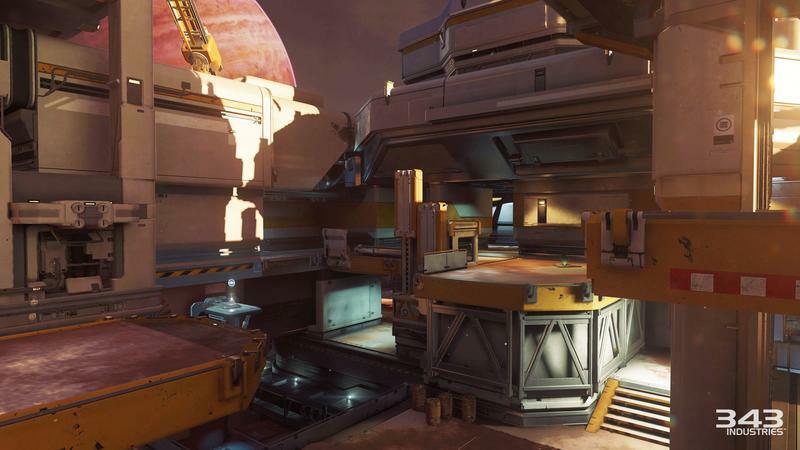 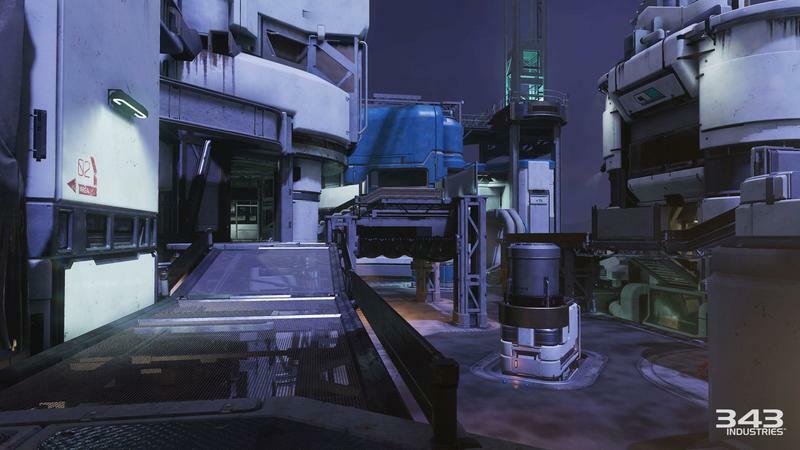 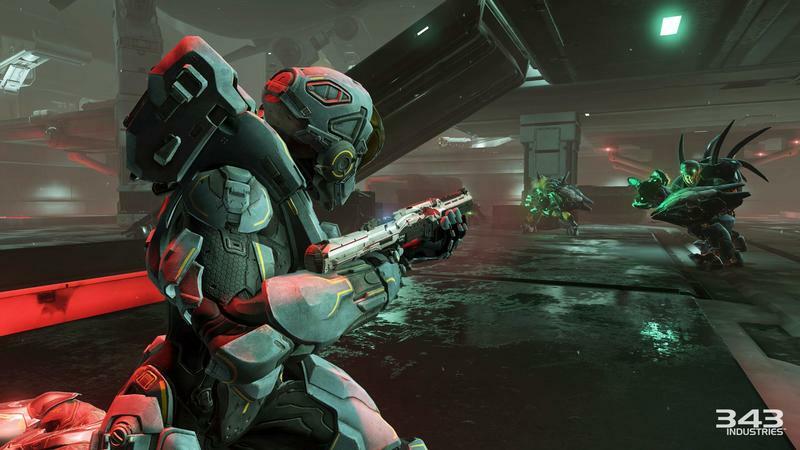 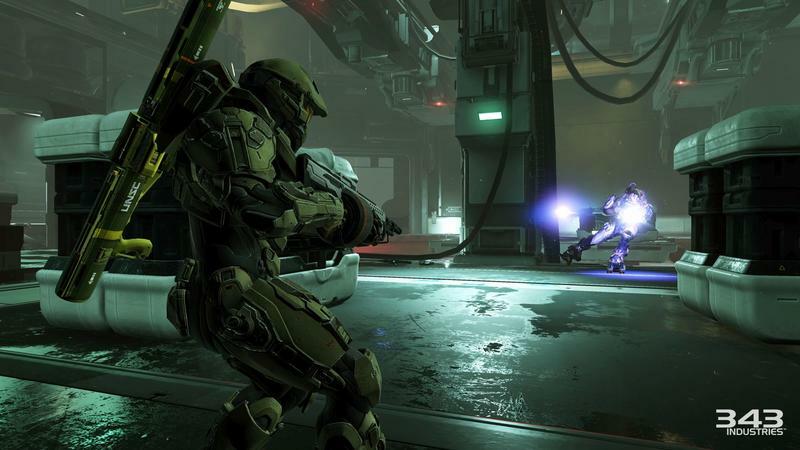 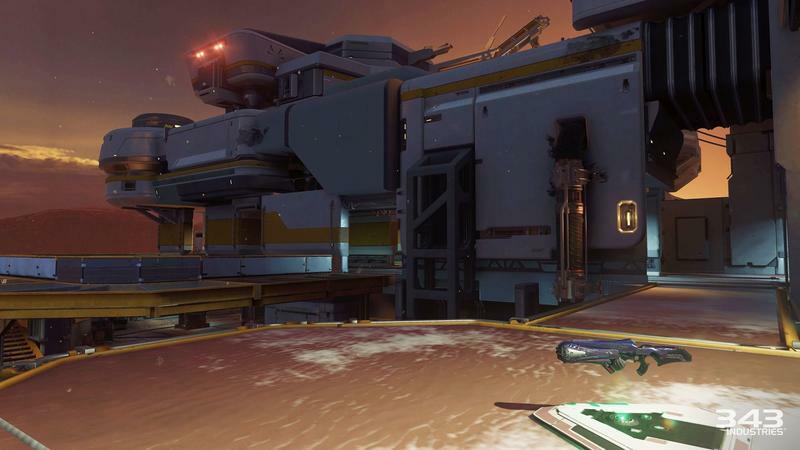 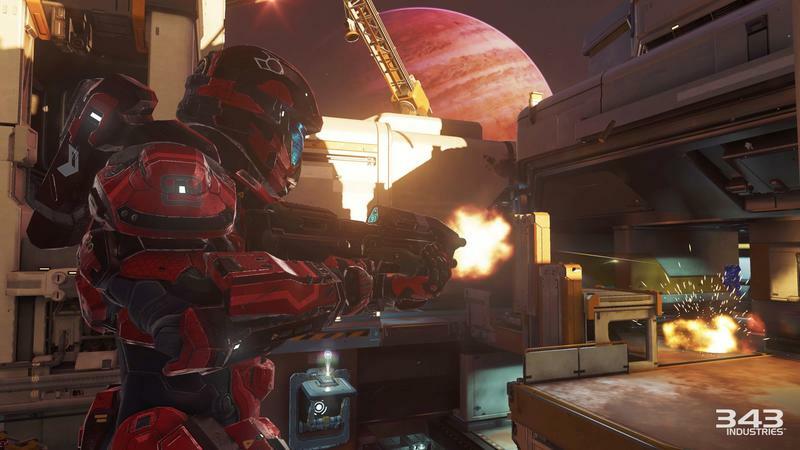 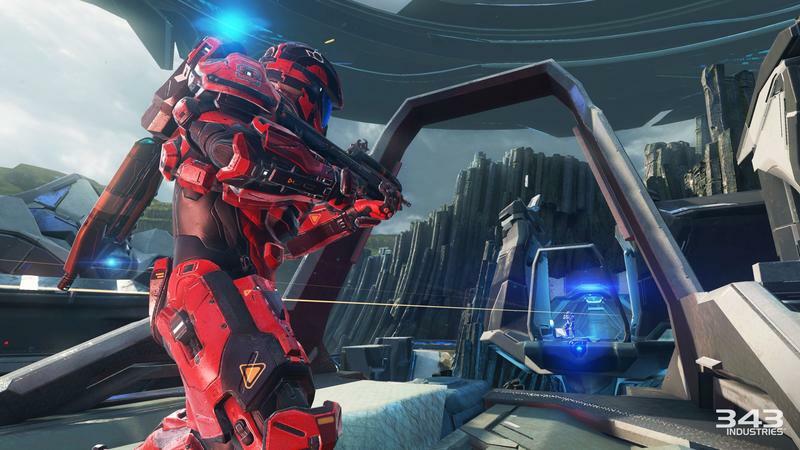 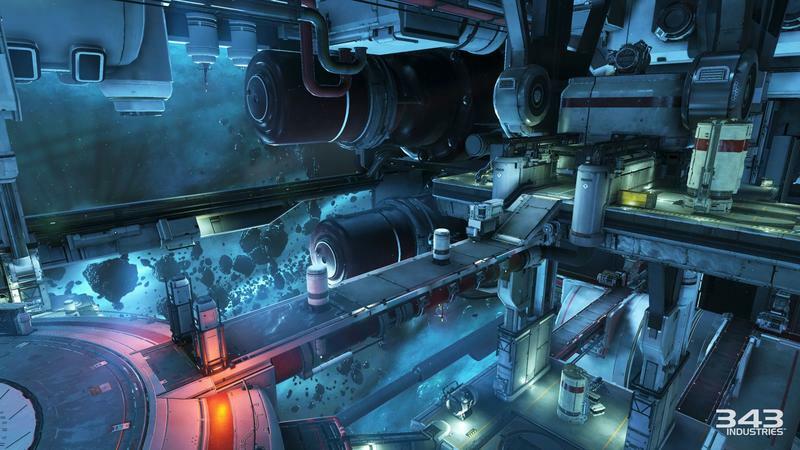 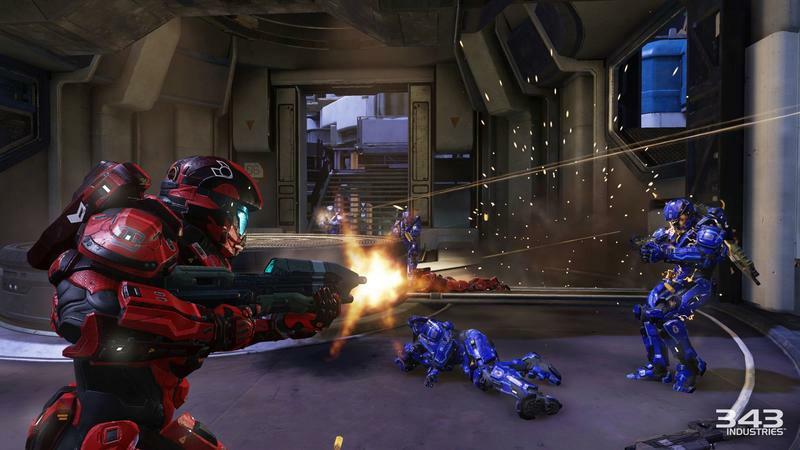 Halo 5: Guardians will feature something a little bit different when it comes to multiplayer. 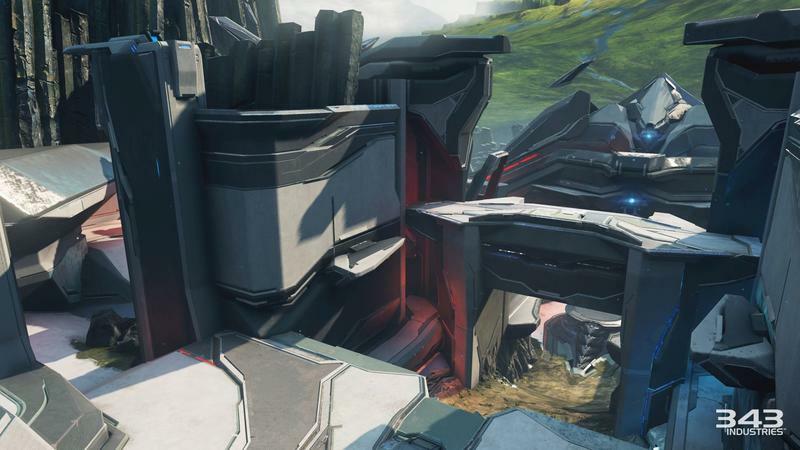 That new content is the REQ System. 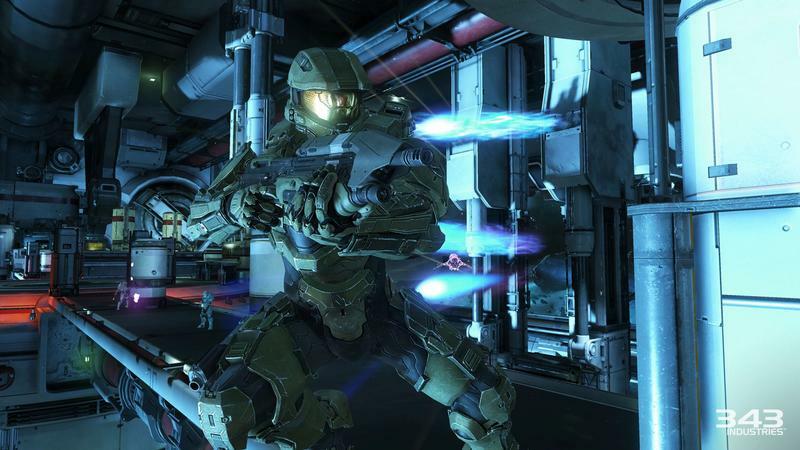 343 Industries and Xbox produced a video featuring what sounds like Nick Offerman as Master Chef (not a typo, friends). 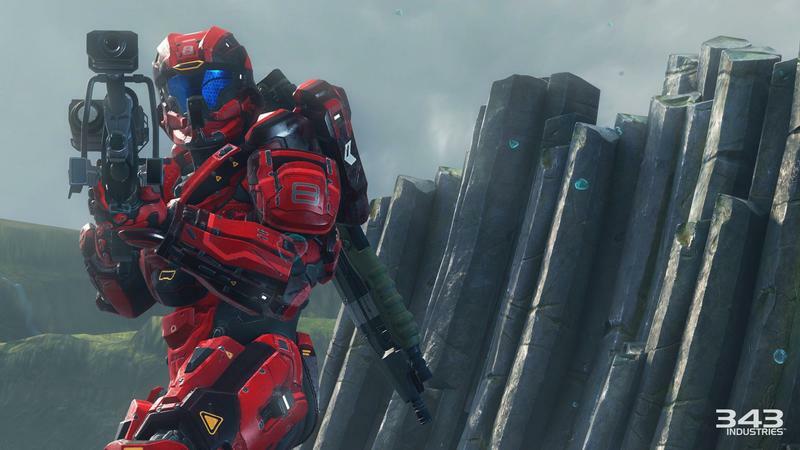 The Chef steps up to cover the REQ System (pronounced “Reck,” short for requisitions). 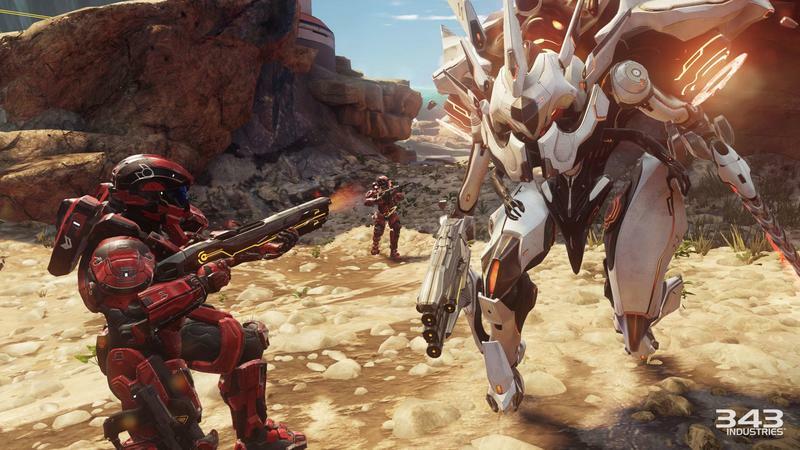 Points will earn you the ability to buy packs of cards that will change your appearance or grant you super powered weaponry and boosts. 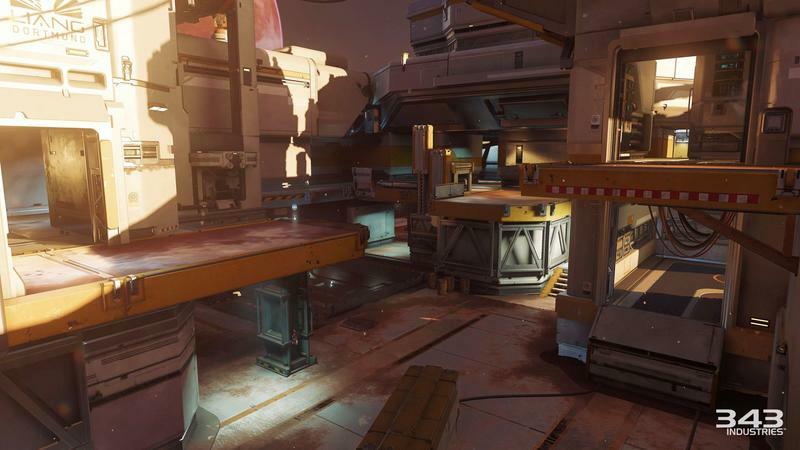 The weaponry and boosts are usable in the new Warzone mode, but they won’t work in the competitive arena. 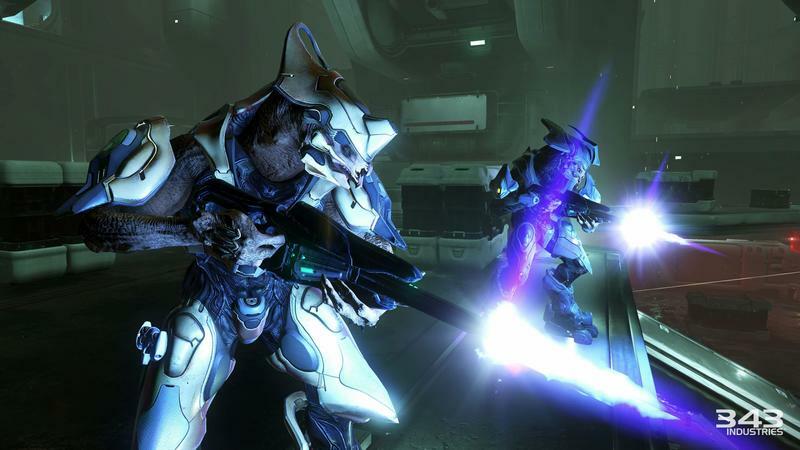 Only appearance altering cards work there. 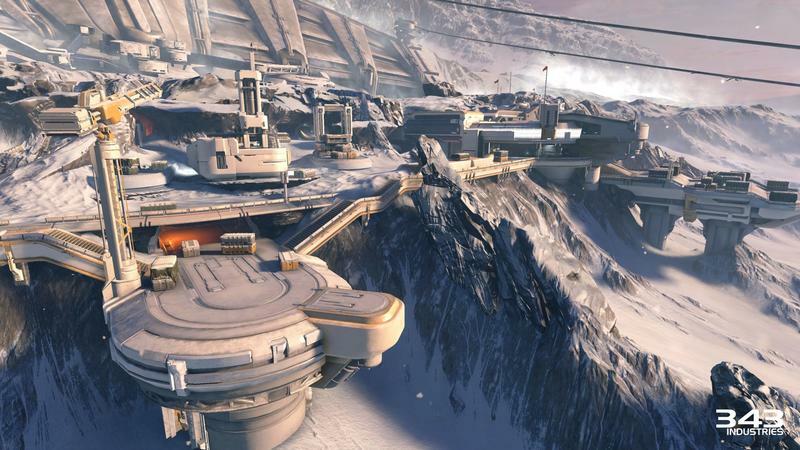 Yes, this system supports Microtransactions. 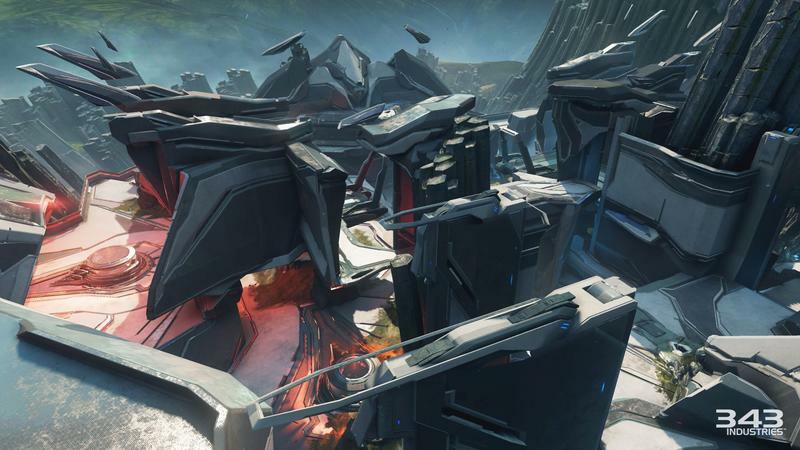 Don’t want to earn REQ Points by playing? 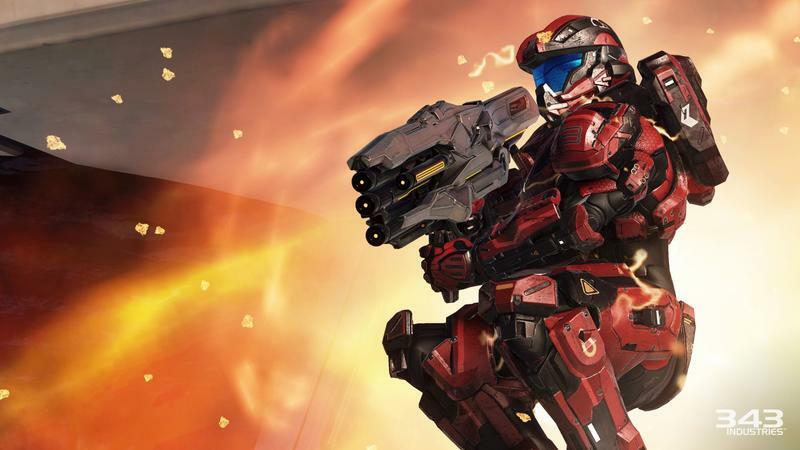 Just buy them in order to buy packs. 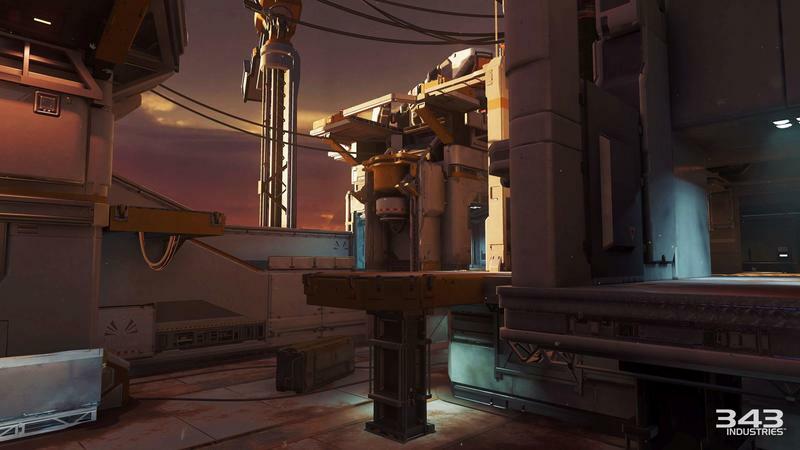 You’ll still have to play like everyone else to use them, but you’ll have cards instantly available. 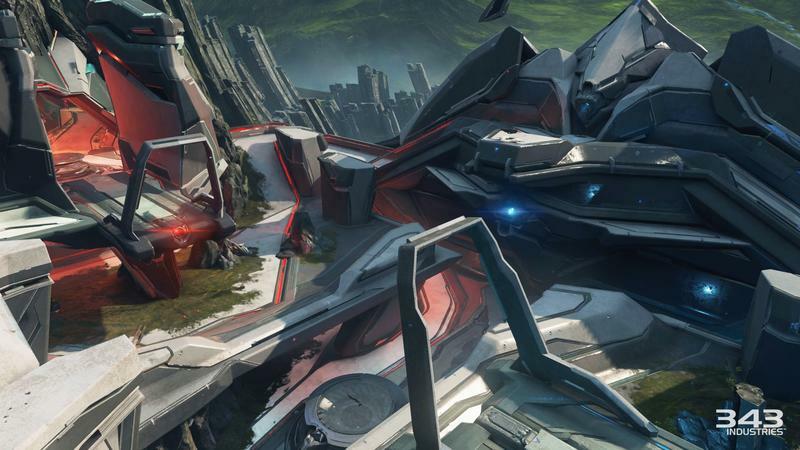 This is an interesting addition to the Halo formula. 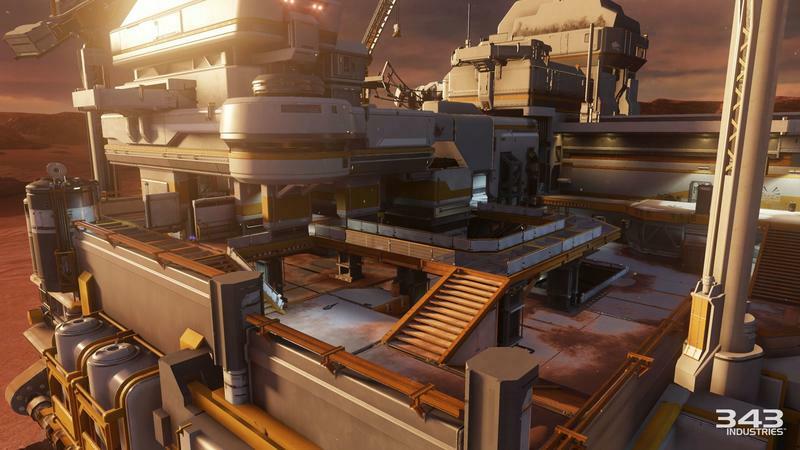 I’m actually excited to see how the community reacts to it. 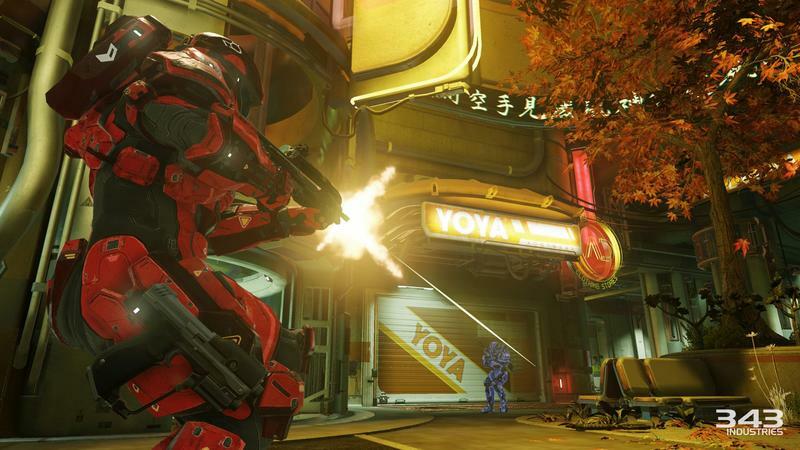 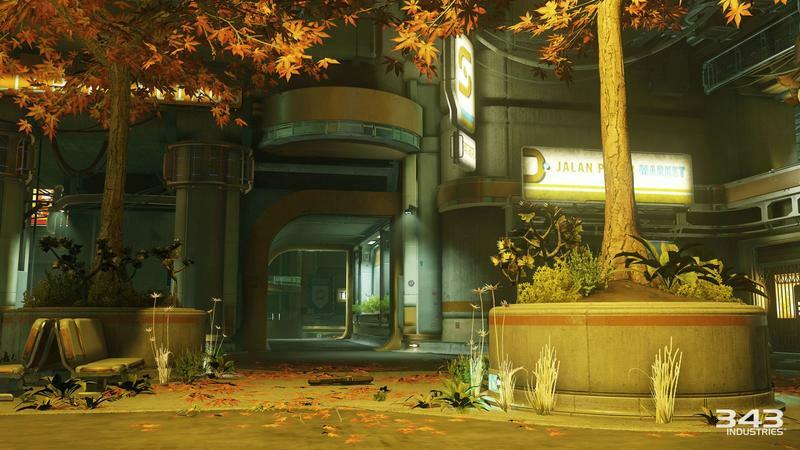 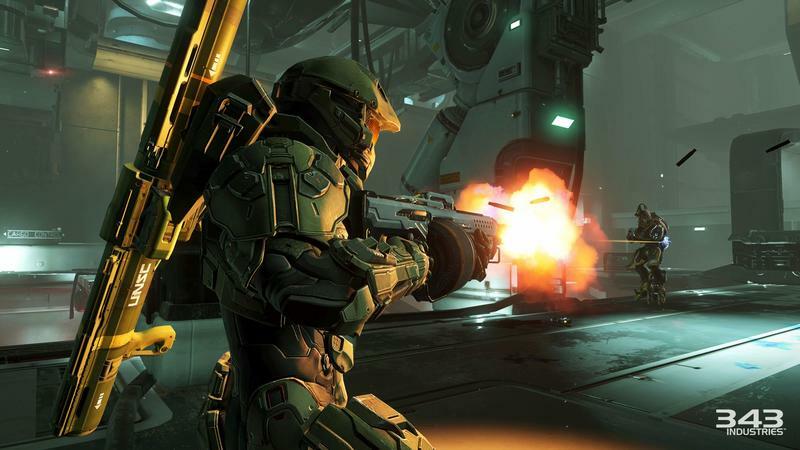 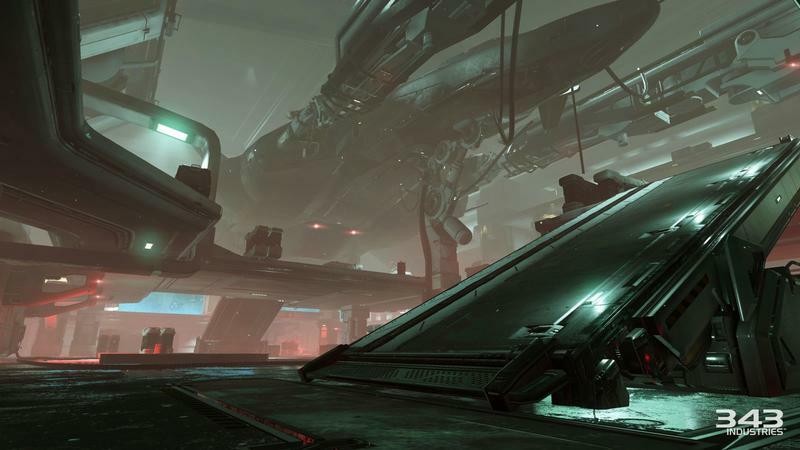 Halo 5: Guardians is set to launch for the Xbox One on October 27, 2015.